Here is a thought-provoking article from pastor Carey Nieuwhof: 6 Disruptive Church Trends that Will Rule 2017. “Having great preaching, a decent band and an awesome facility or environment is not a bad thing. It beats having terrible preaching, pathetic music, and a dingy facility. But unchurched people are increasingly interested in the mission more than the method. They want to meet Jesus. There are times when a congregation needs to make a major move. This year my home congregation, the Kirk O’Cliff Presbyterian Church, is celebrating the centennial of a major move. 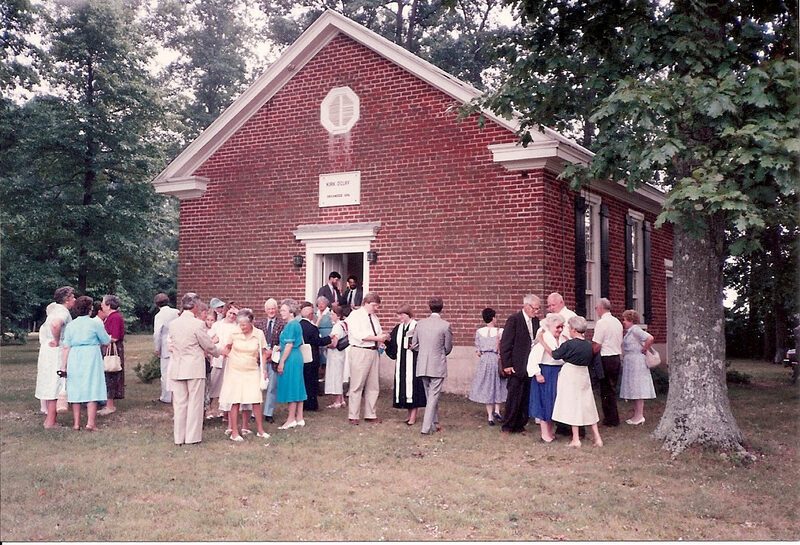 When the church was founded in 1876, the Kirk’s building was literally perched on a cliff in Spotsylvania County, Virginia—hence the name. 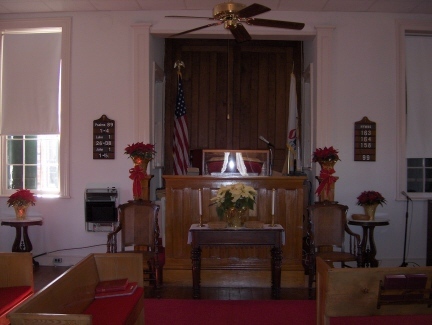 By the dawn of the twentieth century, however, the church members had migrated away from the community in the neighborhood of the building. It would still be years before cars made travel easier. And since the people of the Kirk still depended on horses and buggies and their own feet to get to church, they had a problem. What did they do? The congregation decided to move the building closer to where they actually lived. In 1911 new land was given, and they went to work. They dismantled the church building piece by piece, loaded it onto horse-drawn wagons, moved it to its present location and reassembled it. With the exception of some bricks and a few boards, every piece survived intact. The congregation more than survived. Today the church is still called Kirk O’Cliff even though the cliff is ten miles away and covered by the waters of Lake Anna. As I think about the passion, the commitment, and the sheer sweat that dismantling, moving, and rebuilding required, I marvel. When it comes to the church and our congregations in 2011, I wonder what God is planning to “dismantle,” “move,” and “assemble” in a new way now. People who need the embrace of Jesus have moved out of range of the church, so some kind of move is necessary. It is going to require prayerful passion, prayerful commitment and prayerful sweat. The parable of the bridesmaids in Matthew 25 reminds us to keep oil in our lamps in order to be ready when the Lord comes and calls. Maybe we had better keep our wagon wheels greased and ready to roll, too.